The fiftieth anniversary of the National Historic Preservation Act of 1966 is fast approaching, and the field of historic preservation is engaging a new generation of preservationists, archaeologists, planners, architects, and like-minded citizens for the next fifty years of preservation in America. 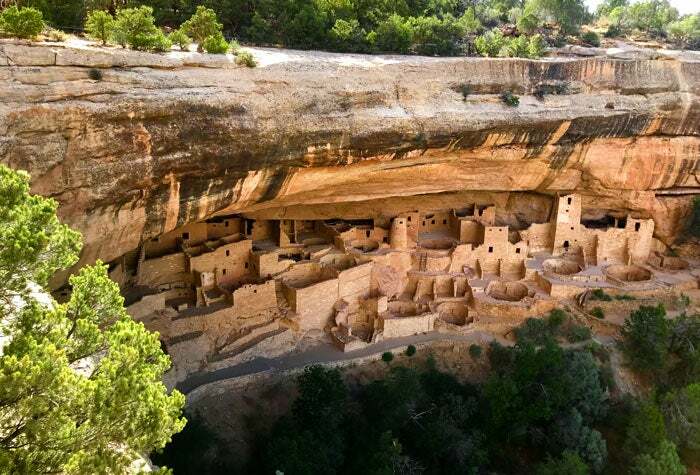 In May we celebrated Archaeology and Historic Preservation Month in Colorado. To mark the achievements of youth in preservation and encourage new people to get involved, this year’s theme was “History in the Making: Celebrating Youth in Preservation.” To simultaneously celebrate the centennial of Rocky Mountain National Park, History Colorado’s Preservation and Education programs partnered with National Park Trips Media, Great Outdoors Colorado, Xanterra Parks & Resorts, Visit Estes Park, and other state and national partners for a two-day youth stewardship program in May at the History Colorado Center. The two-day event brought more than 1,000 students and teachers to the History Colorado Center for a hands-on learning experience. They engaged in stewardship curriculum that included learning the history and purpose of America’s National Parks and how to preserve and protect them for the future. Students took part in interactive sessions and learning stations set up around the History Colorado Center, including the new We Heart Rocky Mountain National Park exhibit and in core exhibits like Living West, which tells stories about Mesa Verde and Colorado archaeology; Colorado Stories, which features Bent’s Fort and hard-rock mining; and Denver A to Z, which highlights the state’s capital city. Thanks to support from our partners, we were able to give the students a learning experience that shapes their vision of the world and a memory that will remain in their lives. The program successfully engaged students in historic preservation activities and expanded the accessibility of educational strategies and tools to support teacher efforts in heritage and preservation education—which can bolster local preservation values through an understanding of our historic and natural places.